Day-to-day or special occasions, giving you a worry-free, executable style that is unique to you. 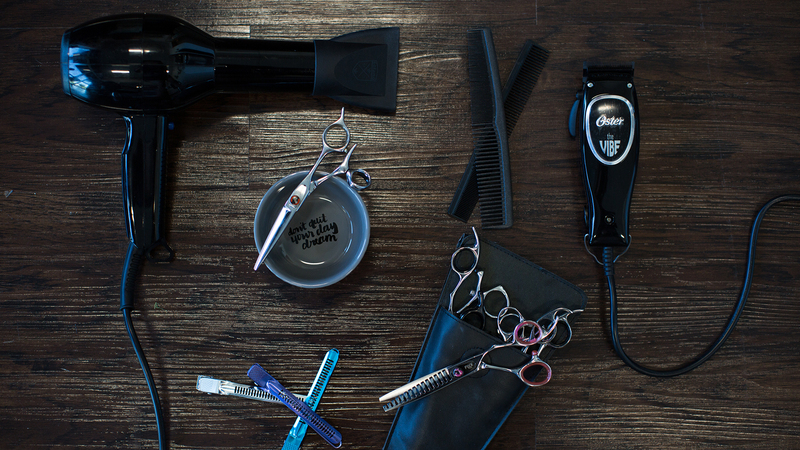 Element Hair provides a modern experience for the business professional and their family. 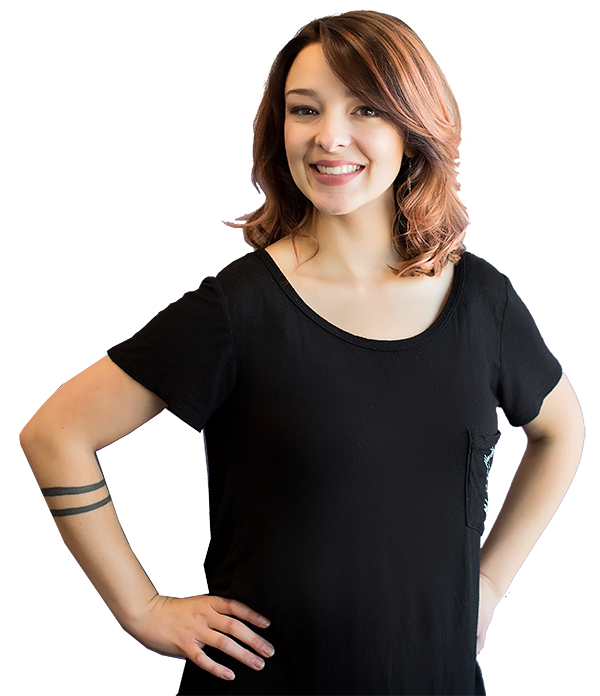 In addition to smoothing services, Element stylists specialize in using superior color and cutting techniques to customize each individual’s style. Consultations are always complimentary. Short. Long. Edgy. Glamorous. Men, women and children. We design custom for you. A quick root erase to customized colors and placement. Every day color to urban colors. Keratin Smoothing Complex helps eliminate frizz, decrease blow dry time and make your hair more manageable. Brows. Lips. Chin. All of the above. Our gentle Nufree system works great on sensitive skin. Formal Event Styling. Make up and Faux Lash application. Pop in for Just a Wash or Drive by Iron. As a loyal Client, enjoy the benefits of neck trims and bang trims in between regular services. Consultations always free. Misty is the best stylist I have ever had!! She always takes my crazy ideas and makes them into the most polished look. I have seriously never had so many compliments on my hair in my entire life. She is the absolute best in the business!!! I am a lifetime client. I can personally say Adrienne is amazing at what she does, I came to her awhile back wanting something totally out of my element and she blew me away! Highly recommended!!! I've never loved a salon as much as I've loved Element ! The stylists are incredible and have such a personal touch, the relationships they have with their clients are incomparable. I've been going to Adrienne and Misty for as long as I can remember and I wouldn't dream of going any place else. Misty has been in the hair industry for 12+ years. She has traveled to N.Y., Orlando, Sarasota, L.A., Annapolis, and several areas of V.A. for continuing education; as well as attending local trade shows and in-salon classes. Misty has educated for Bibo and I.C.O.N. allowing her to share her knowledge and experience with other professionals. She enjoys all aspects of cutting and coloring, from bold to everyday styles! Adrienne has been in the hair industry for 12+ years. She has traveled to New York, Florida, Maryland and several areas of Virginia for continuing education; as well as attending local trade shows and in-salon classes. Adrienne has trained with Redken, Bumble and Bumble, Wella, Unite, Scruples and I.C.O.N. She loves providing bold, as well as natural color services, in addition to several forms of specialty coloring techniques. 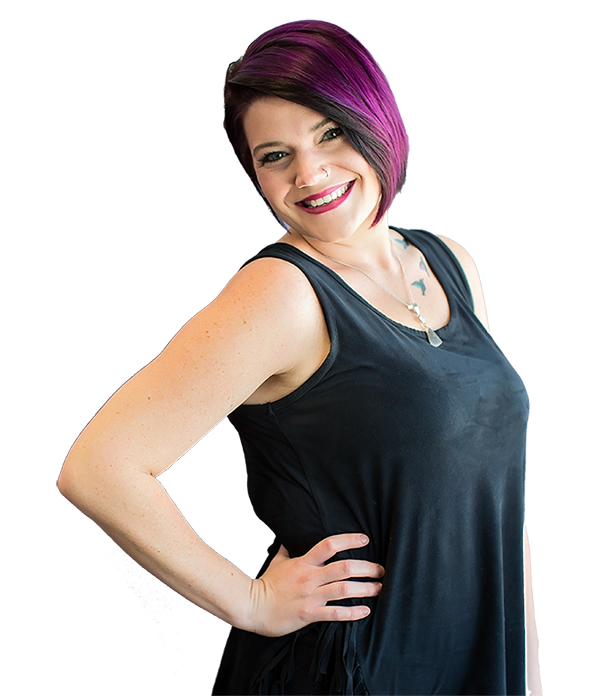 Adrienne enjoys all aspects of cutting and styling. 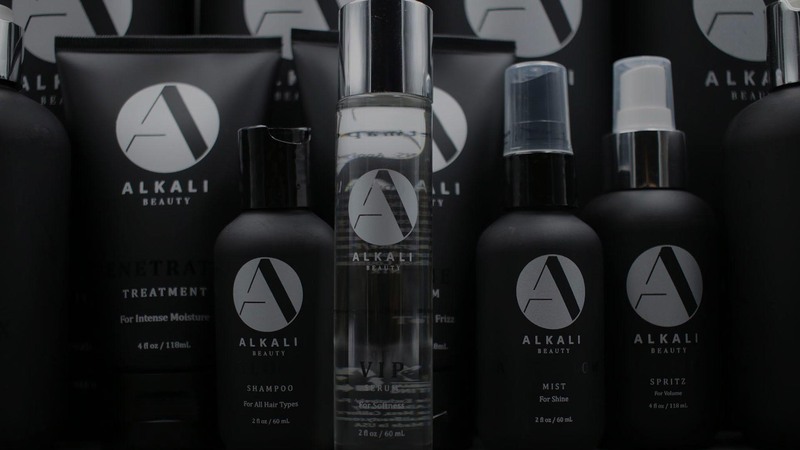 These are the brands that we use and recommend here at Element Hair Design.